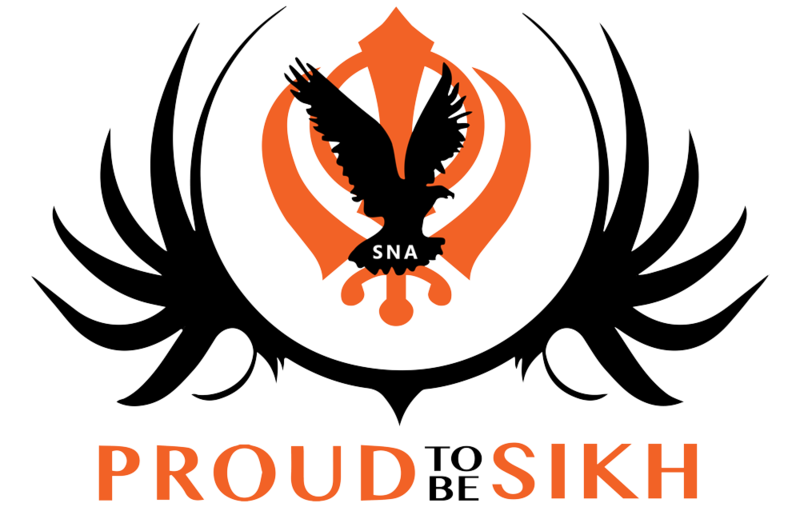 The Sikh Naujawan Academy is made up of volunteers from all walks of life, many are children and students and just people who are interested in helping their community. These people donate their time and effort into helping young people progress in various ways. Many of our members are ex-students and youth who have had problems and want to help others who are going through similar problems. 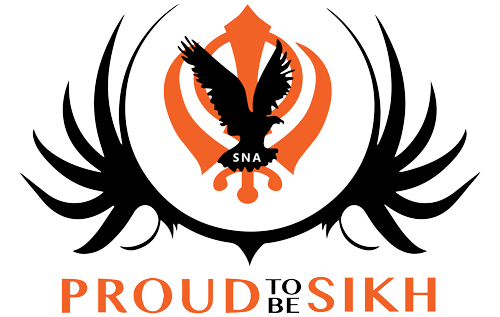 A chance to learn about your sikhi, meet new people and go on a surprise trip!